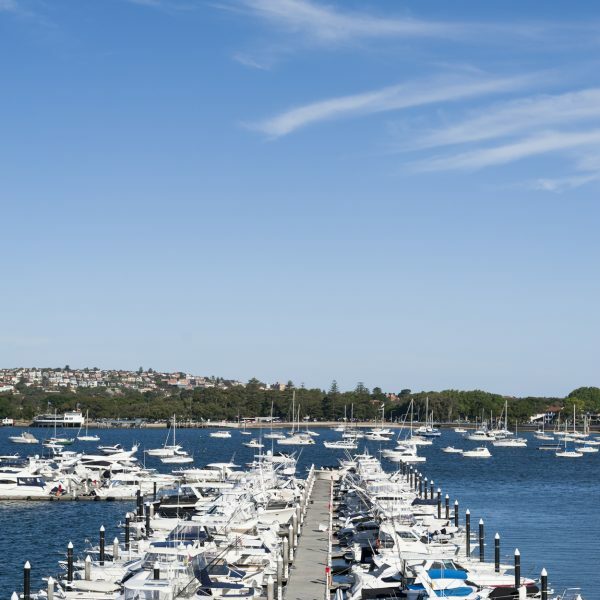 Zest Waterfront Venues offers two outstanding absolute waterfront locations in Sydney’s Eastern Suburbs and North Shore. 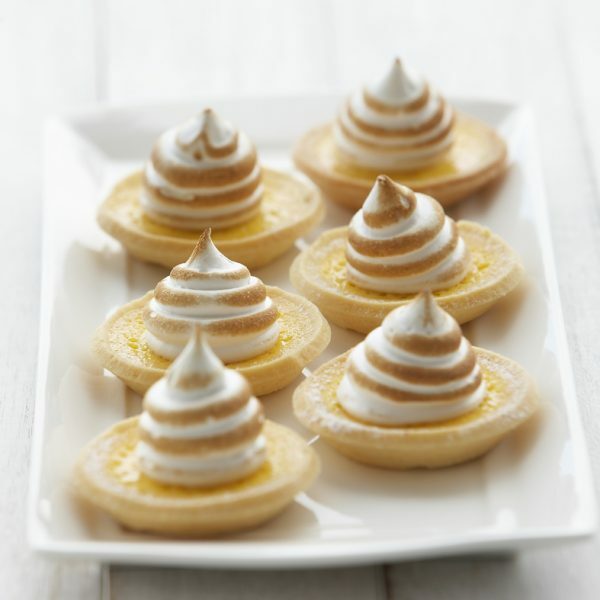 We create unique experiences focussing on the highest quality of service, food, styling and personalised event design, also offering plant-based (vegetarian or vegan) menus as an alternative to our standard menus. Allow Zest to create an event unlike any other for your wedding, private party, corporate event or conference, tailored especially for you. 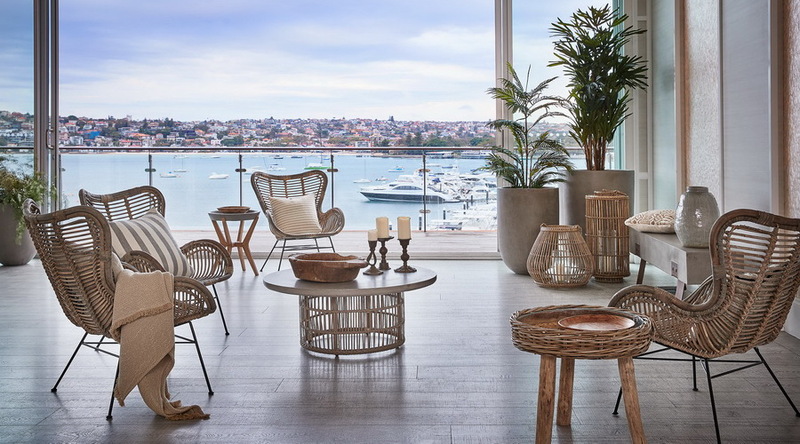 Located at the prestigious Royal Motor Yacht Club, only minutes from the city and enjoying a commanding position over Sydney’s spectacular Rose Bay, The Beachouse at Point Piper offers stylish Hamptons beach house theming with elegant oyster shell feature walls, fresh limewash timber floors and lighting accents. 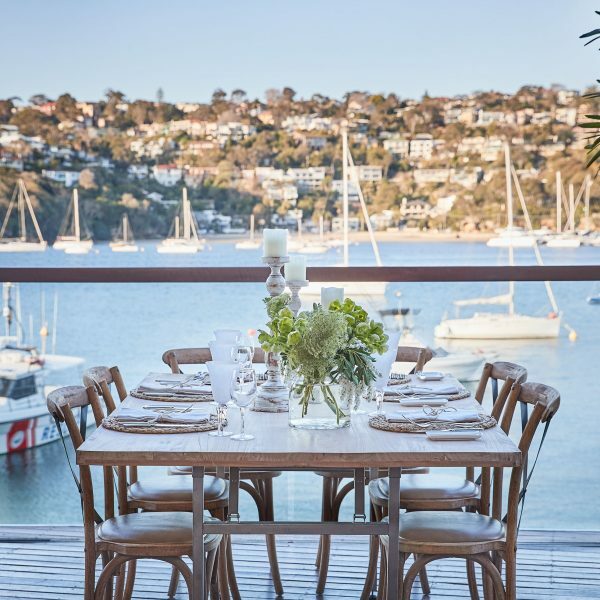 Located at the Middle Harbour 16ft Skiff Club and sitting right on the beach, The Beachouse at The Spit offers a relaxed, rustic boathouse theme which features gorgeous warm timber and imported stone with stunning gold-leaf painted ceilings. 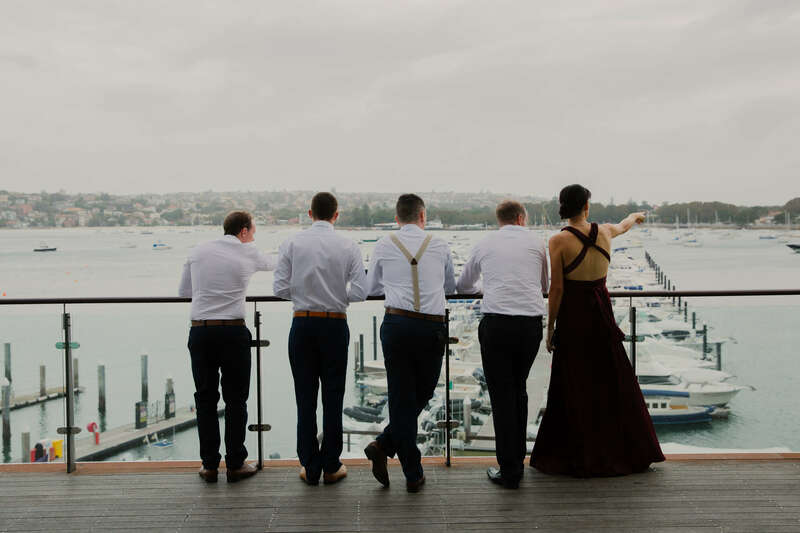 Our waterfront wedding reception venues offer the ultimate in relaxed luxury. Zest are the specialists in creating unique experiences for your wedding, with spectacular views, outstanding cuisine, flexible styling packages and outstanding attention to detail. Birthday celebrations, Bar/Bat Mitzvahs, hens parties, anniversary dinners… if there is an occasion for it, Zest can make it a unique experience! 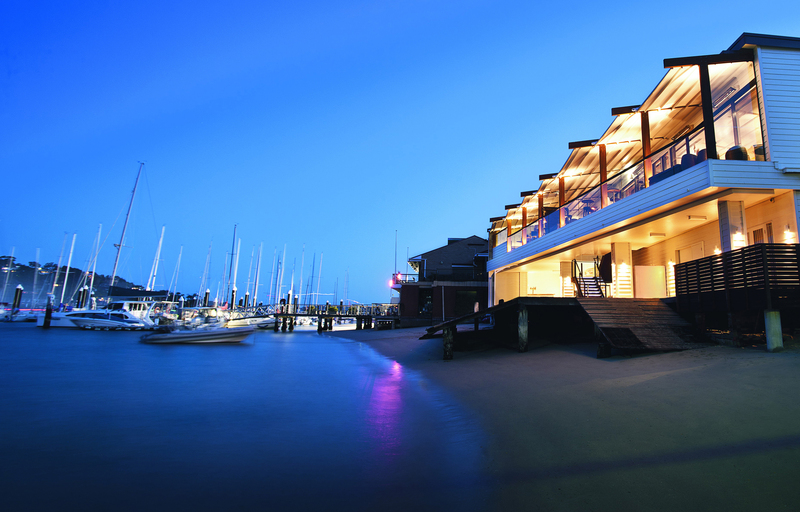 We offer two absolute waterfront venues catering for both small and large private events. Whether you need an amazing space for your offsite, conference gala dinner, product launch, team building activity or Christmas Party, Zest offers flexible room configurations, outstanding cuisine, affordable styling and comprehensive audio visual. Visit our beautiful venues on Instagram! Don’t miss our amazing Executive Chef! Dear Renee, Anthony and I would like to send you and your team the biggest THANK YOU for making our wedding on Saturday absolutely perfect. Everyone whom attended had so much fun and I am still getting endless compliments on the venue, food, service.. everything! It truly was the best wedding ever. Vindu was amazing on the day, helping out with everything we needed and making sure the night ran smoothly. Thank you again, Renee you have been a pleasure to work with. We will certainly be recommending Zest to all who will listen! We had the best event ever!!!!! The food was unbelievable and every single staff member was blown away!!! I have to say Matt was wonderful, very professional and the girls loved him. Paul and I had a fabulous time last Saturday for the wedding of our daughter Laura & husband Gareth. 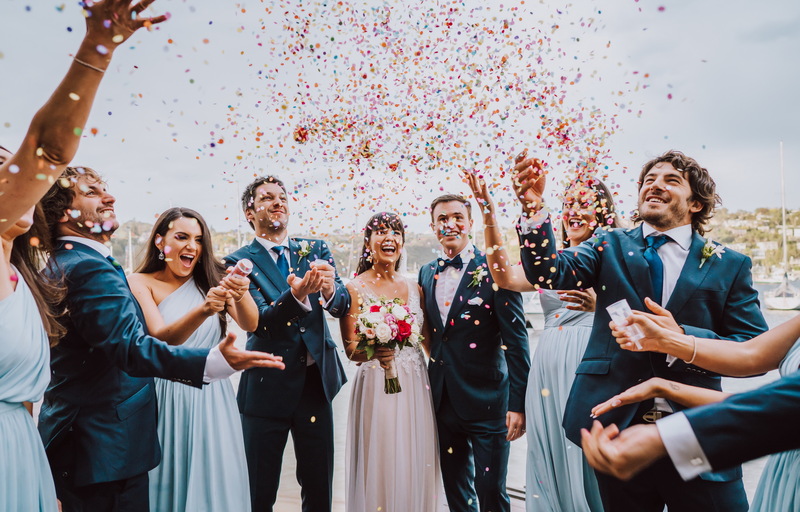 We wanted to say thank you very much for the fantastic service you and the team provided both in the lead up to the reception and on the night itself. Darren you were wonderful and ensured that everything ran so very smoothly - it felt like nothing was too much trouble and it meant that Paul and I could just relax and enjoy the night!!! I really appreciated the special care your staff took of Laura & Gareth and made the night so perfect for them. The food was SPECTACULAR and I know everyone had way too much to eat and loved every bite. It was really important to us that there would be enough food and that the food would be amazing- your guarantee was great in taking care of these concerns and you definitely more than delivered on it!! I'll be recommending you to everyone I know - that was how all wedding receptions should be!! Everything was exactly as I pictured it to be and looked amazing. We had an absolutely fantastic evening and we were looked after from the minute we arrived at Zest. We have had so many comments about how amazing the food and venue was overall and the service was impeccable. I do especially want to thank you Renee for everything you have done over the many months of planning and dealing with all of my email questions and phone calls with the utmost professionalism. You were fantastic to work with and made me feel completely at ease. I was so happy on the day of the wedding while I was getting ready to have you SMS me through photos of the set up so I could see how amazing it all looked. We have had so many comments from friends that it was the best wedding they had been to and that is down to you and your team and the amazing venue, food and service that Zest delivers. The food was magnificent. Everyone raved about it. The staff were fantastic, so efficient, polite and just terrific. We all had a great night, perfect venue, perfect food, perfect staff. Thank you again and I will ensure to highly recommend Zest to everyone. Thank you Laura, the group really enjoyed their day offsite. We don’t get a lot off opportunity to get out of the office so we really appreciated the relaxed environment and stunning water views… despite it being hard to concentrate ‘on the job’ at times! The lower deck lunch was lovely. Thank you so much for your efforts and quick resolution for us to dine outside - it made a big difference to the afternoon. I just wanted to extend a HUGE thank you to you and the staff for making our recent offsite meeting a big success. We we found the environment relaxing & motivating to get plenty done. Everyone is still talking about the meals & friendly staff so please pass on our compliments to your team.They all think you’re a star for locking in the coffee machine! Thanks again for having us. The event was brilliant, I couldn’t ask for anything more, you and your team were outstanding and the food was incredible. We will be back, again! Renee, thank you so much! We had a fantastic time! Everyone at Zest was so helpful and the food was amazing. Thank you for all you help, you really helped the night come together so perfectly. Everyone had a really good time and the atmosphere was a bit crazy, but amazing! 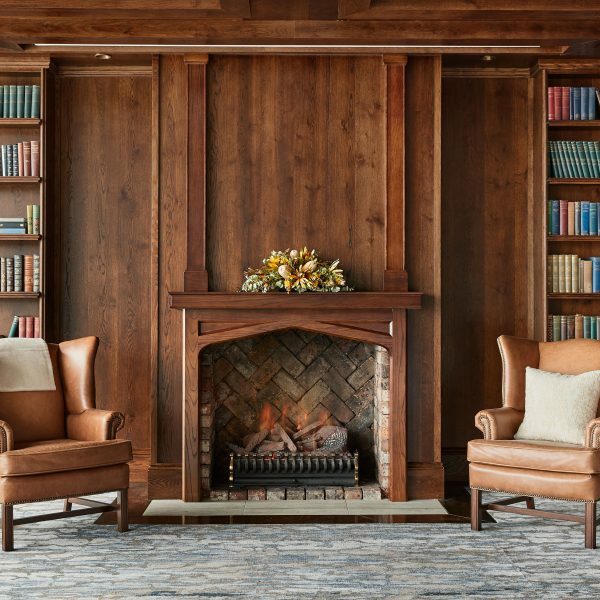 I just spoke to our Managing Director about the venue and he was very enthusiastic about the new room, and his preference for the future is that all his meetings be held in this room, and the fact that the balcony was fantastic as well. Thank you for your assistance with the organisation of the events, we look forward to dealing with you again in the future.